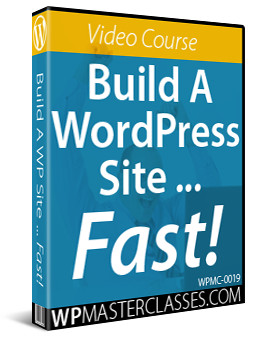 This tutorial is part of our WordPress installation step-by-step tutorials, where we show you how to install a WordPress site or blog on your own domain name with no coding skills required. 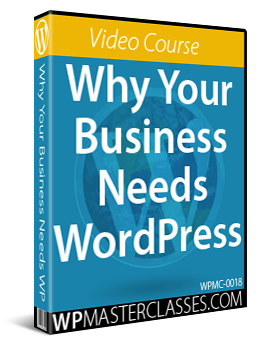 The easiest and fastest way to install WordPress on your domain is using software installation scripts provided in your web hosting management console. 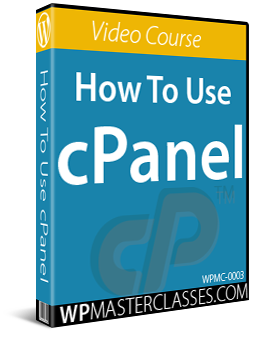 We recommend hosting on servers that offer the cPanel hosting management console. If you have been following our WordPress Installation tutorials, you should have a web hosting account already set up with cPanel. 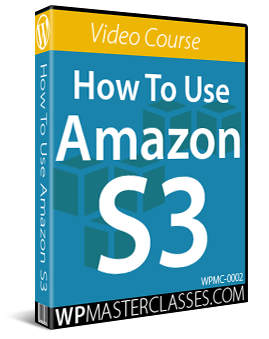 In addition to the written tutorials in the WordPress installation module, we also suggest watching the video tutorials listed in the WordPress Installation Video Tutorials section. 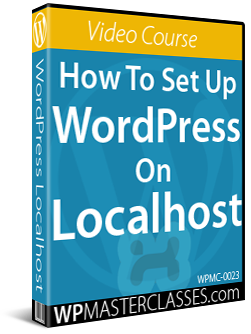 Installing WordPress on your domain with cPanel only takes a few minutes. Make sure that your web hosting account has cPanel with either Fantastico or Softaculous software installation scripts configured as this will make installing a WordPress site on your domain a really simple and very quick process. If you are hosting your domain on a server with cPanel and you do not see Fantastico or Softaculous installed, contact your webhost provider and ask them to install these scripts on your server. If you have just set up a new domain and logged into your cPanel account for the first time, you may want to go into the Mail > Email Accounts area and set up your email addresses, aliases, forwarders, usernames, passwords, etc. 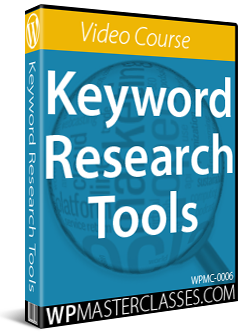 If you have already set up your emails, skip the above and complete the tutorials below. Installation location > Install on domain: Make sure that your domain is selected in the drop-down menu. Administrator-username: Choose a login username for your site’s administration area. Password: Choose a password for your site’s administration area. Admin e-mail field: Enter your email address here. 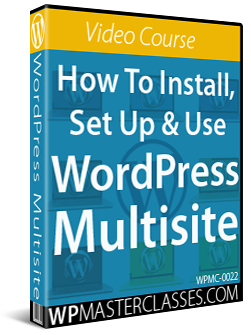 Click Install WordPress when done to continue the installation process. Congratulations … now you know how to install a new WordPress site with cPanel using Fantastico! Where Do I Log Into WordPress? 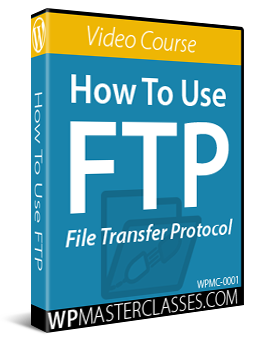 Fantastico is a popular script installation program used by many web hosting providers, but it’s not the only program you can use to automatically install WordPress on your domain. Depending on your web hosting service, you may see different software installation programs as an alternative or in addition to Fantastico. If you don’t see Fantastico listed in your cPanel admin area, look for an alternative, such as Softaculous, Simple Scripts, etc. Softaculous offers a similar WordPress installation service as Fantastico, but with added features. Many web hosts provide Softaculous instead of Fantastico. 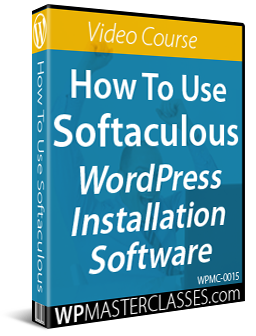 For a complete step-by-step installation walkthrough of WordPress using Softaculous, see the video tutorials referred to earlier or go here. Congratulations … now you know how to install a new WordPress site with cPanel using Softaculous!